I love it when companies offer rewards programs. It feels like they appreciate it when I am loyal to their store, and it becomes a win-win scenario. I shop at your store. You reward me for shopping at your store. 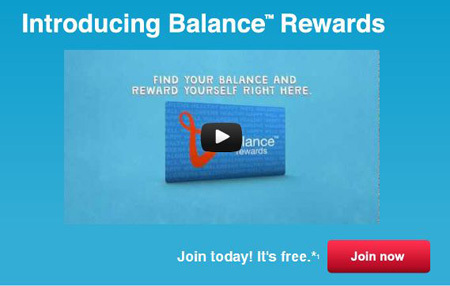 Walgreens has just launch their new Balance Rewards Loyalty program that does just that. With Walgreens Balance Rewards Loyalty Card, you will earn points when you purchase from Walgreens. You can redeem those points for Walgreens Redemption Dollars. 5,000 points = $5, 18,000 points = $20, and 40,000 points = $50. As the point total increases, their value increases. Signing up for the new Walgreens Rewards program is easy. Just visit the Walgreens website and sign-up! Once you sign-up, you can use your new loyalty card to start earning rewards. 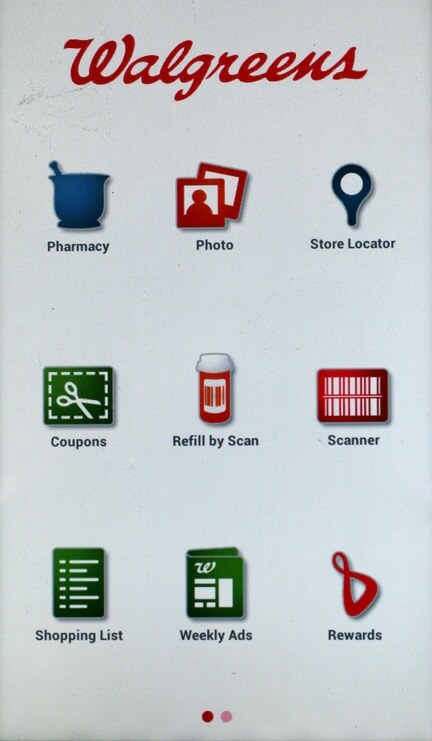 If you’re always on-the-go, you can also download the Walgreens app, which will also allow you to earn rewards as well as shop online. 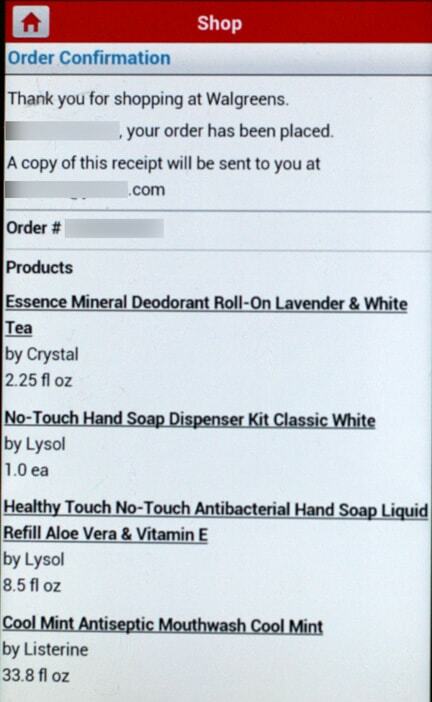 I recently did a quick “shopping trip” myself using the Walgreens mobile app. First, you’ll need to download the app, which you can do from the Android Google Play Store or iPhone App Store. Once it’s downloaded, you can start shopping as you would on Walgreens.com. 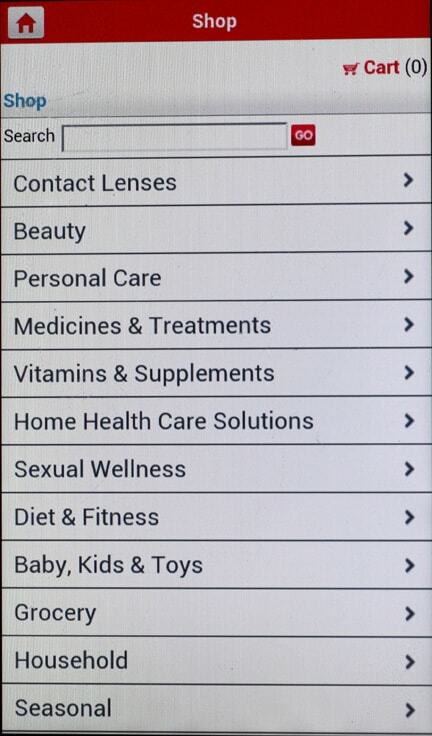 The Walgreens app has exactly the same categories and menus as the website, which makes it easy to find the items you’re looking for. If you’re looking for a specific item, you can also use the search bar to find that specific product. When you find what you’re looking for, the app will tell you whether you can add it to your cart or if it’s out of stock (or only available in store.) 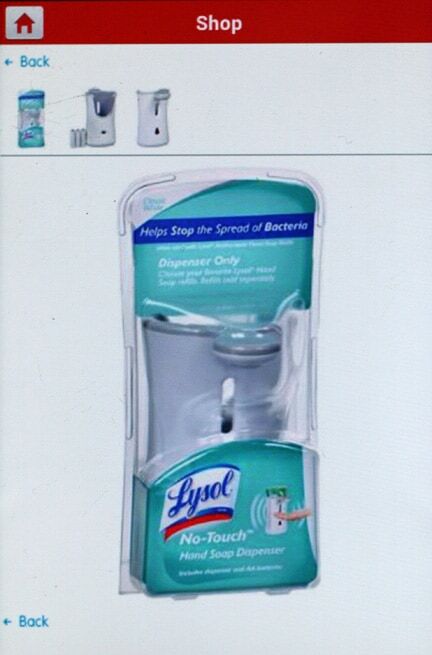 The product listing has all the product details, including images if you want a closer look. After you’re done shopping, you simply log-in to your Walgreens.com account and complete the checkout process to place your order. The app also has some great information, such as a store locator, a list of the latest coupons, and links to browse your local weekly ads. It is such a useful tool for shopping or getting information while you’re not at the computer. If you’re a Walgreens shopper, make sure you pre-enroll for the Walgreens Balance Rewards Loyalty program so you could be eligible to win 1 million points – worth $1,000! Loyalty Cards and the Balance Rewards program kick of on September 16th, so let’s get ready to start saving and start earning! Disclaimer: I am a member of the Collective Bias™ Social Fabric® Community. This shop has been compensated as part of a social shopper insights study for Collective Bias™ and Walgreens #CBias #SocialFabric. All opinions are my own. I’m looking forward to this new program! 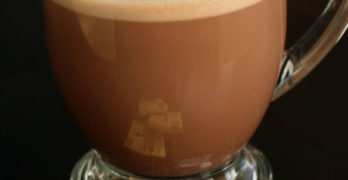 I love stores with reward programs–I will have to check this out! I love the idea of the new program! I signed up!